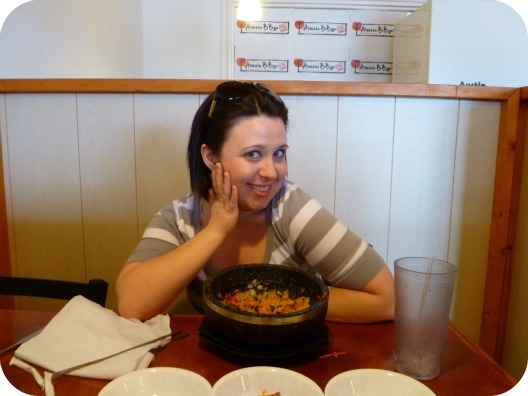 Jamie was craving dolsat bibimbap today so we met up at Austin BBgo to grab a couple of bowls for lunch. 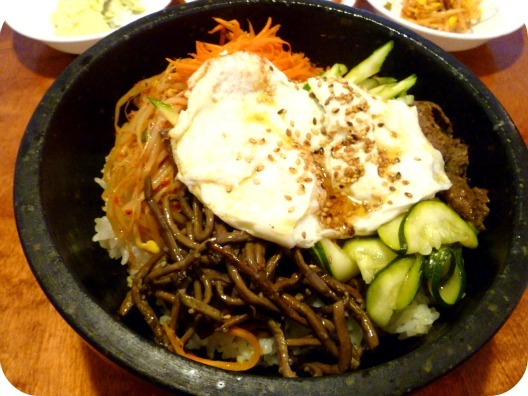 Bibimbap is a traditional Korean meal that translates to “mixed meal” which usually comprises of a bowl of rice, sauteed vegetables, thinly sliced meat, and a fried egg. 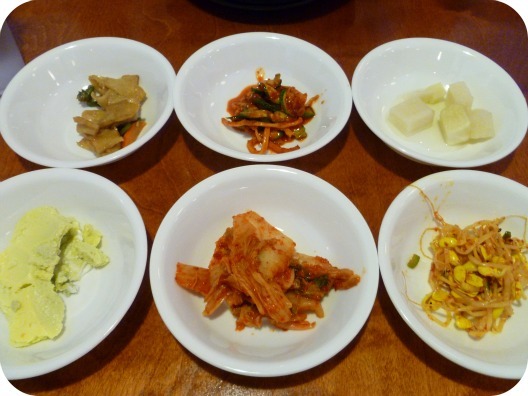 Part of the joy of eating bibimbap is the twirling around of the colorful ingredients and adding a swirl of chili paste. 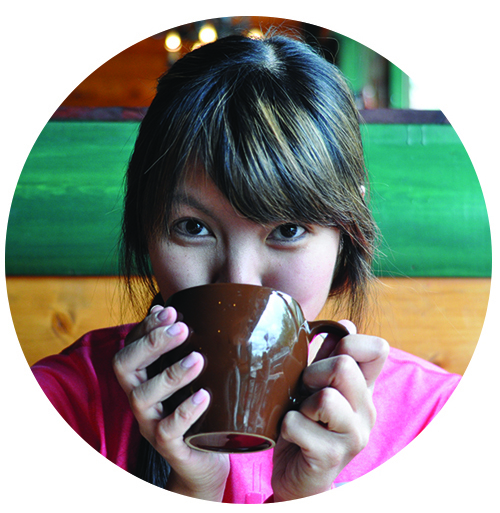 You can order your bibimbap in a hot stone pot (dolsat). The hot stone pot keeps the rice piping hot and add a crispness to it. It was the first time I’ve had Austin BBgo and it was a comforting first experience. I should try to remember to partake in dolsat bibimbap more often in the winter. It’s such a cozy meal.